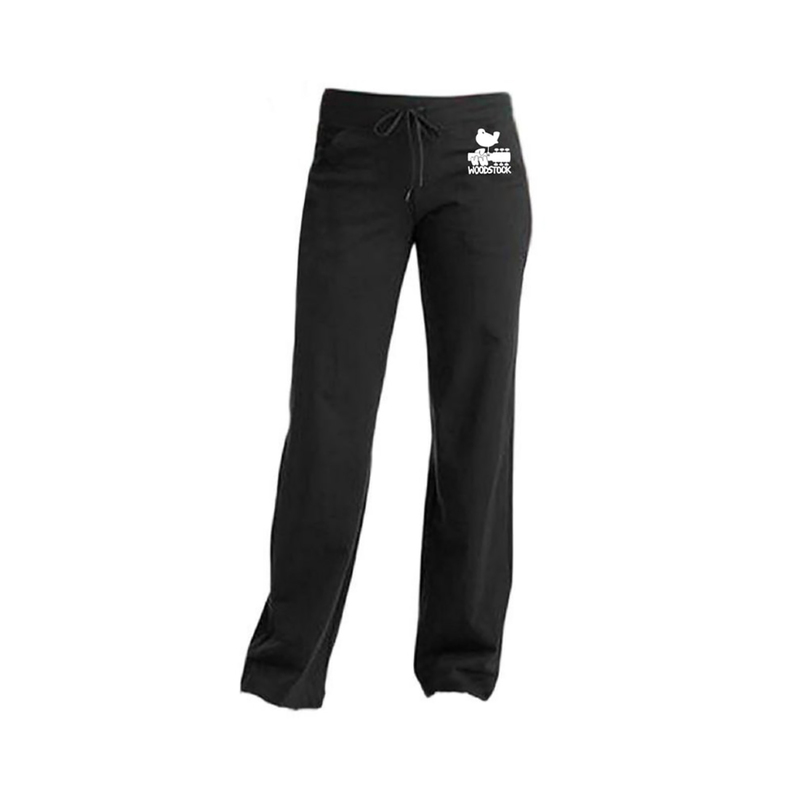 Increase the peace and breathe easy in these comfortable cotton knit yoga pants with the dove & guitar logo in whie. This is a print-on-demand item. Please allow two additional days for order processing. POD item are non-returnable except in the case of defective merchandise.